Its great on Black! Very nice capture! @brillomick Thanks Mickey! I appreciate the comment, follow and Fav! What a great find. Lovely detail and pin sharp. @ulla thanks :) I liked it! @pusspup Yes, I was at MONA today. Had a lovely brunch with my husband. 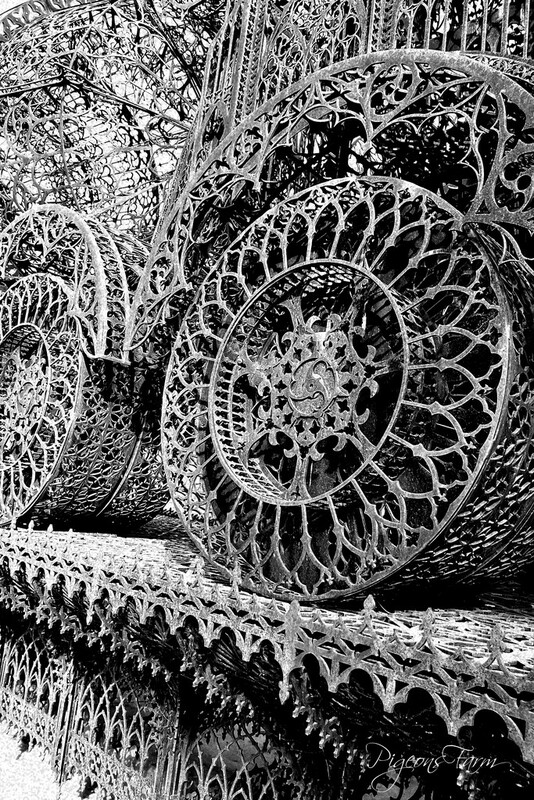 Wow...so ornate and intricate detail for scrap! Nice image.